In recent years I've notice the offspring of the offsprings of Bob Marley has picked up the baton and carrying on the family legacy. 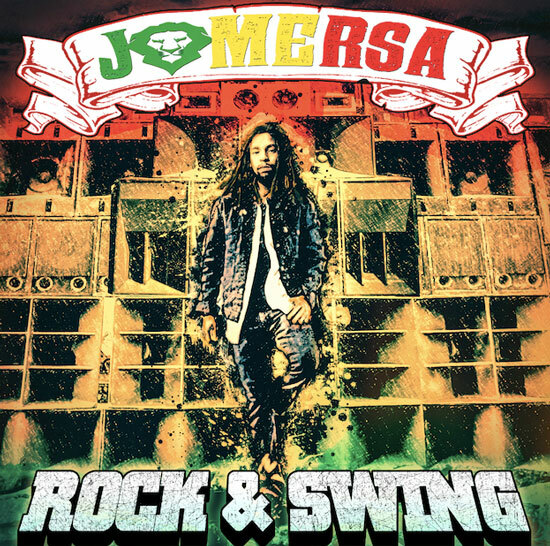 Jo Mersa is Stephen Marley's eldest son and I must say he doesn't sound to bad. All the essence of Bob Marley with a modern twist on Reggae music. Before HipHop we had Reggae the origin of spittin' Hot Fire over a bass beat.